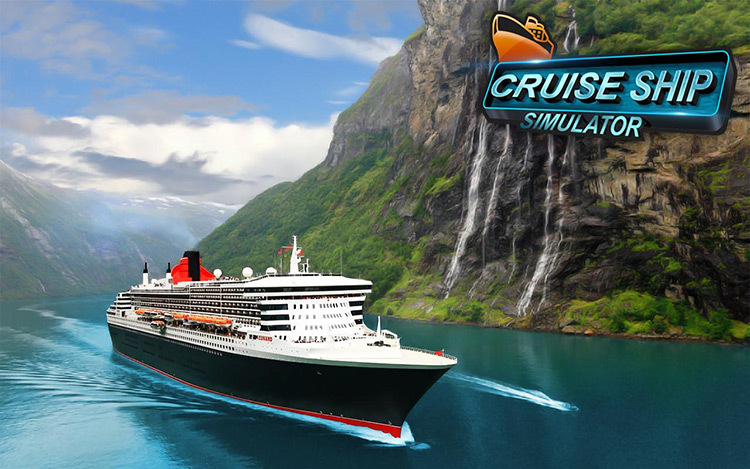 Welcome to Big Cruise Ship Games Simulator 2017. 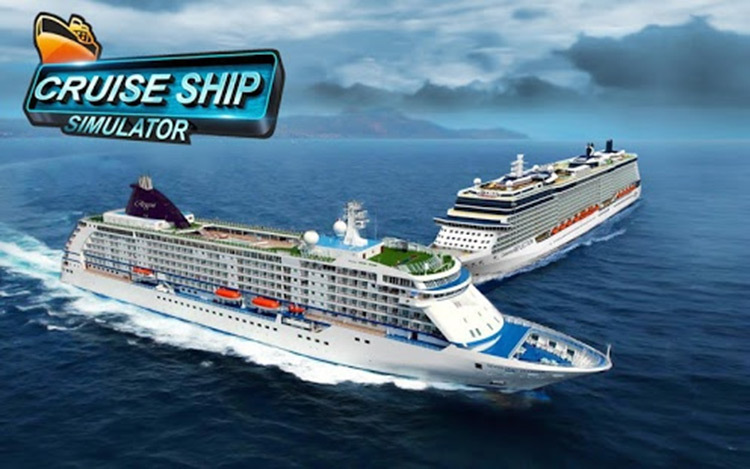 A Real Ship game, you will travel from one port to another in a specific amount of time. 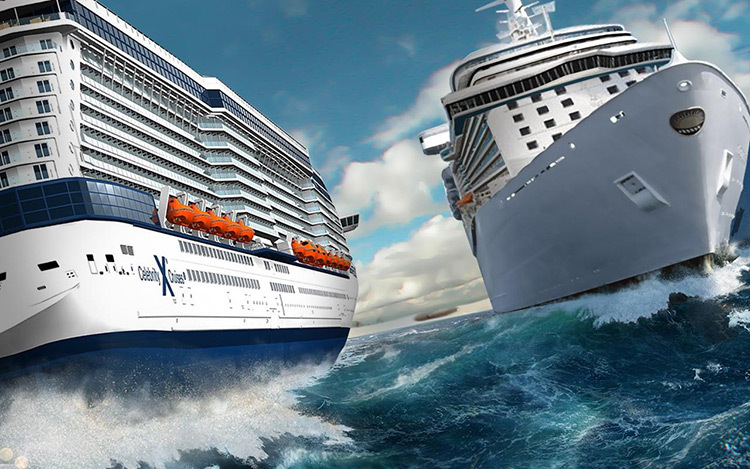 Here you have to work as a captain of a ships. In order to get into the next level you have to fulfill the task before specific time duration given in every stage. And every stage itself is having some tasks full of thrill. 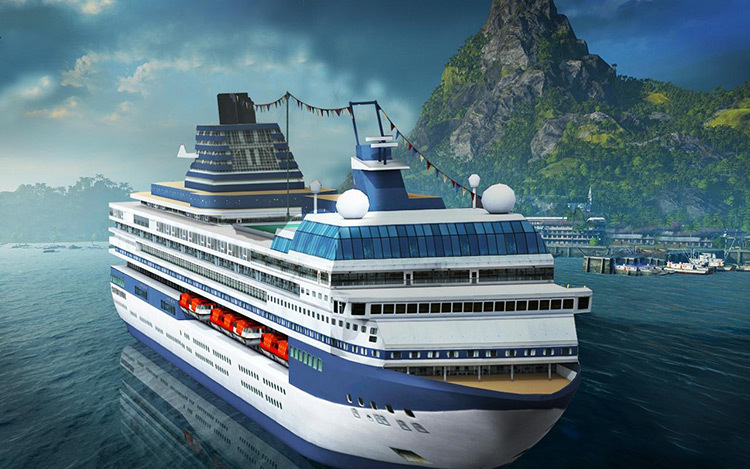 Come and enjoy the dynamic oceanic waves and realistic cargo motions. 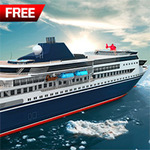 While playing, Cruise Ship Games Simulator make yourself fully aware of not bumping into any hurdle. And while parking your ship make yourself fully aware for not getting hooked by any edge or else your transporting mission will not be made accomplished. As noted earlier, the speed and preciseness required probably prevent it from being a true furtive time-filler, but they pause button helps a bit. 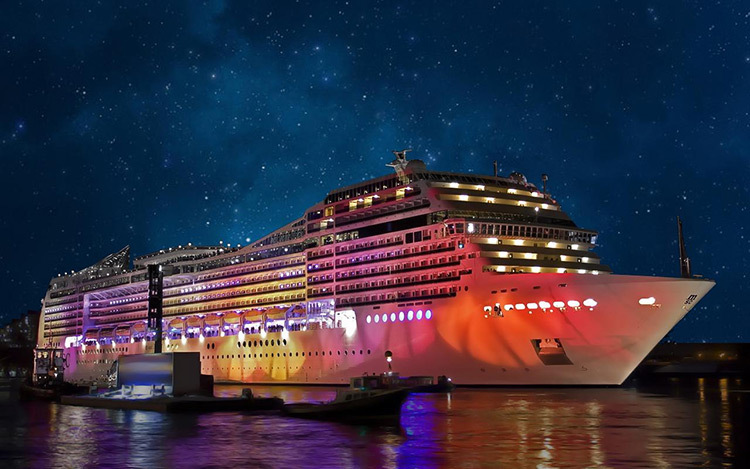 A wider array of ships (or some type of upgradability of a core ship) could really help with keeping folks coming back, but even as-is, it does possess a certain charm.